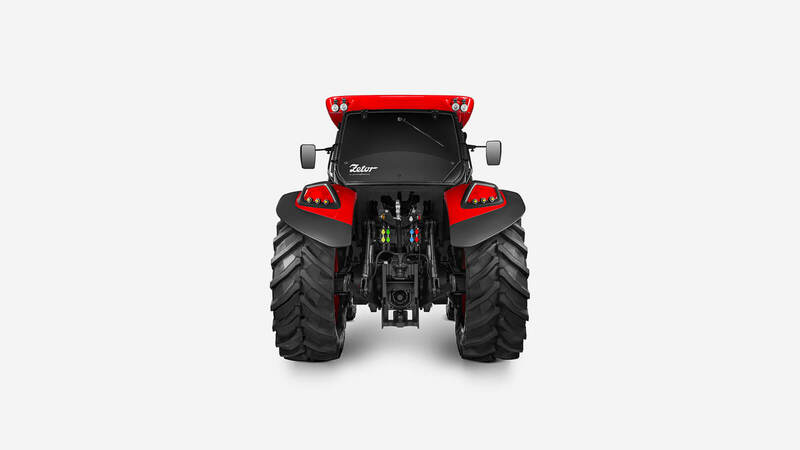 ZETOR TRACTORS a.s. has revealed the ZETOR by Pininfarina concept at the Agritechnica fair in Hannover. It is a new direction in design that will over time be used in all model series and products of the Czech company. 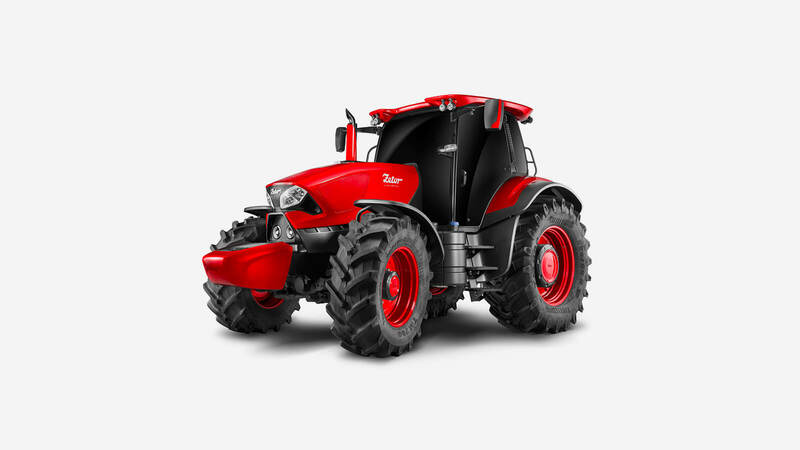 The first fruit of the collaboration between Pininfarina and Zetor, is this tractor with a completely new style, perfect combination of outstanding technical and mechanical elements and a dynamic and powerful design that makes this impressive work object a real “fuoriserie” tractor. The values Pininfarina shares with ZETOR include constant innovation. This approach has enabled Pininfarina to express its creativity in a better way. We are very proud of the first result of our collaboration. It is a tractor with brand new styling that expresses the strength and durability of ZETOR machines in a way that also communicates emotion and passion. The body of the tractor is the casing for the machine’s mechanical components and an integral component of the structure. The result is characterized by power lines and a surface that offers the tractor its dynamics and power. 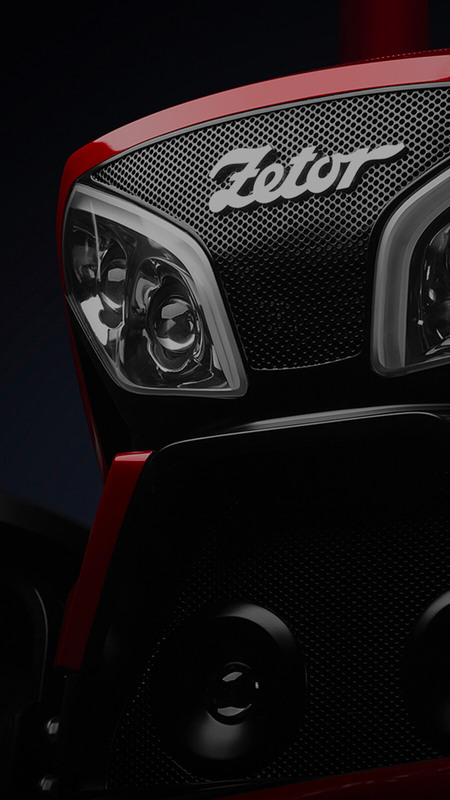 The truly iconic front end of the tractor is quite unique – the gradual tilting forward and the sloped line of the engine hood highlight the sensuality and grace of movements. The shaped side panels over mechanical components provide a graceful and practical cover and hint at a link to the world of competitive motoring. This is assisted by the cooling vents, which suggest that great importance is given to preventing the engine from overheating. The two-tone paint supports the distinction between functional areas. The dark color separates the technical components from the rest, which is red. The collaboration with Pininfarina was born with the dual intention of making a product with a strong aesthetic personality and exploring the new, iconic vision of Zetor brand identity reflecting the values of the group, to be progressively applied to all the production of the Czech company. 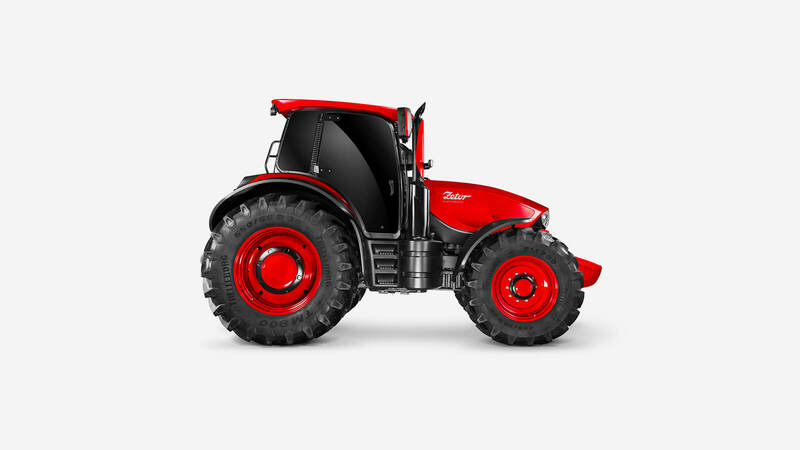 The concept, which prefigures the new Zetor flagship, anticipates in fact the distinguishing features that will be in the future declined by Pininfarina on the full range of Zetor tractors. The objective of Pininfarina was therefore to find a design that would enhance the power, the strength, the consistency of Zetor tractors with forms that could add emotion and passion, thus trying to transfer through formal expression the typical impetus and the exuberance of Czech culture. 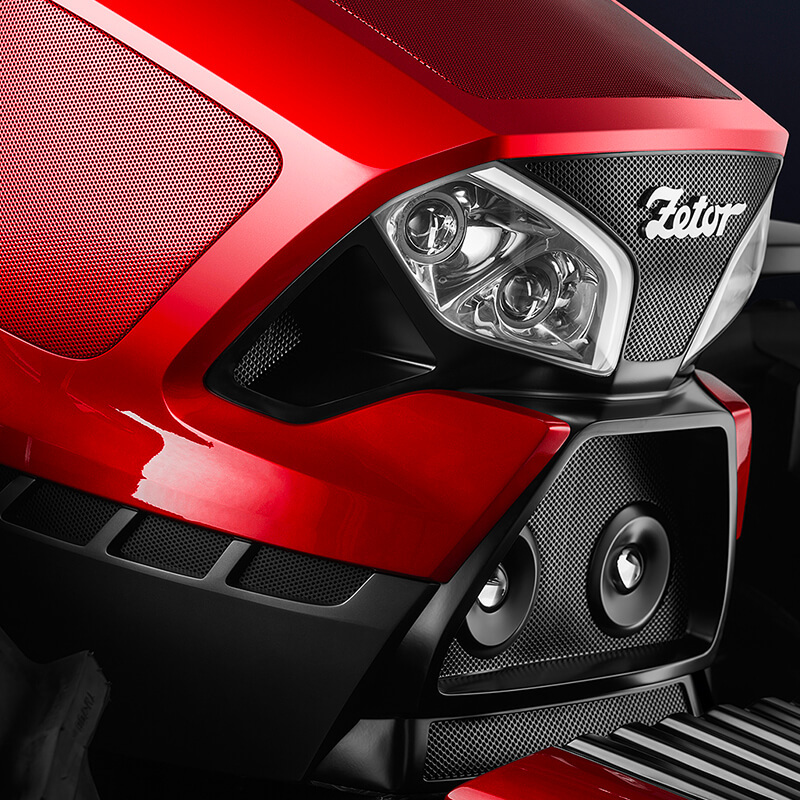 Red liveries already present on Zetor tractors, for example, represented in itself a common denominator that could lead Pininfarina to amplify the feeling of passion tied to tractors. Thanks to the sensuality of Pininfarina designs, Zetor product has been conceived to stand out from the cold, purely technical-engineering design. From there, the idea of creating bodied forms yet functional and simple that express strength thus transmitting a dynamic and emotional sensation to a work object. Work on the body have integrated existing elements like the cabin, thinking of a modular design to be adapted to the different models in the range. 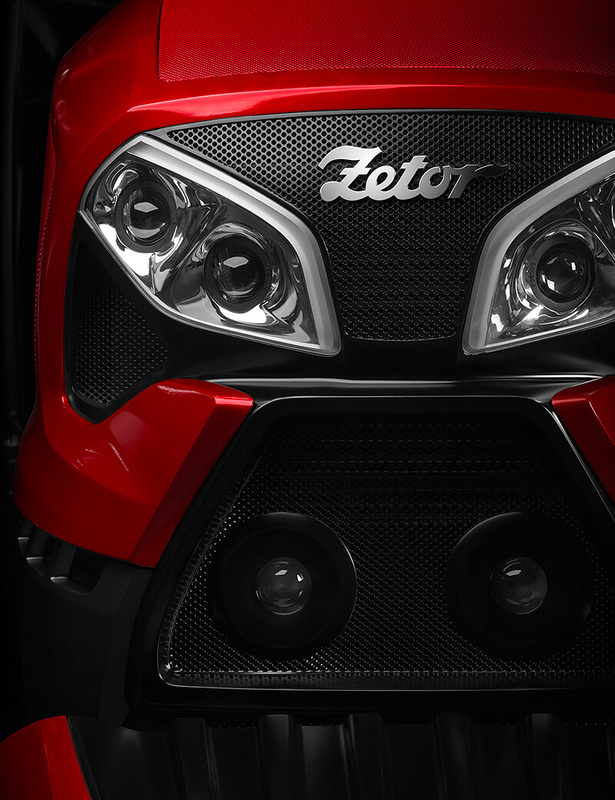 We assume that the new ZETOR by Pininfarina design will be adopted in all the series of ZETOR tractors. 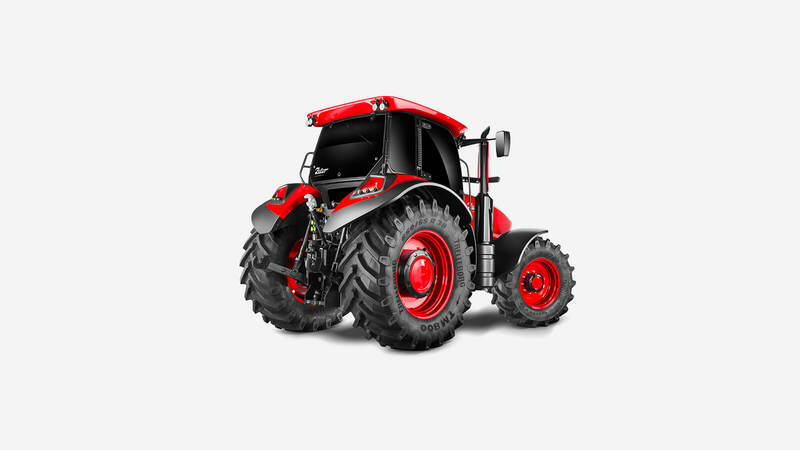 Our engagement with Pininfarina hints to our customers that apart from new products which meet the technical requirements of our customers, we are also focusing on an attractive, modern design for our tractors. Margaréta Víghová - Director of the Corporate Communication Department at ZETOR TRACTORS a.s.
Do you want to create something together?